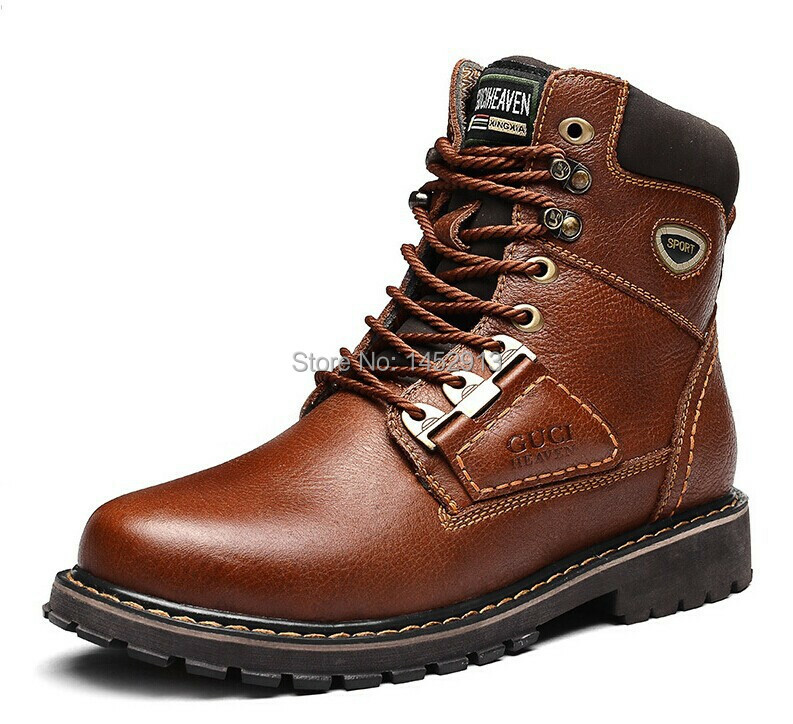 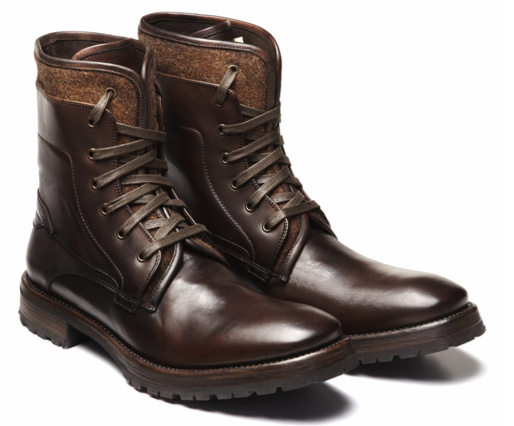 Buying a pair of good boots is an investment to your health. 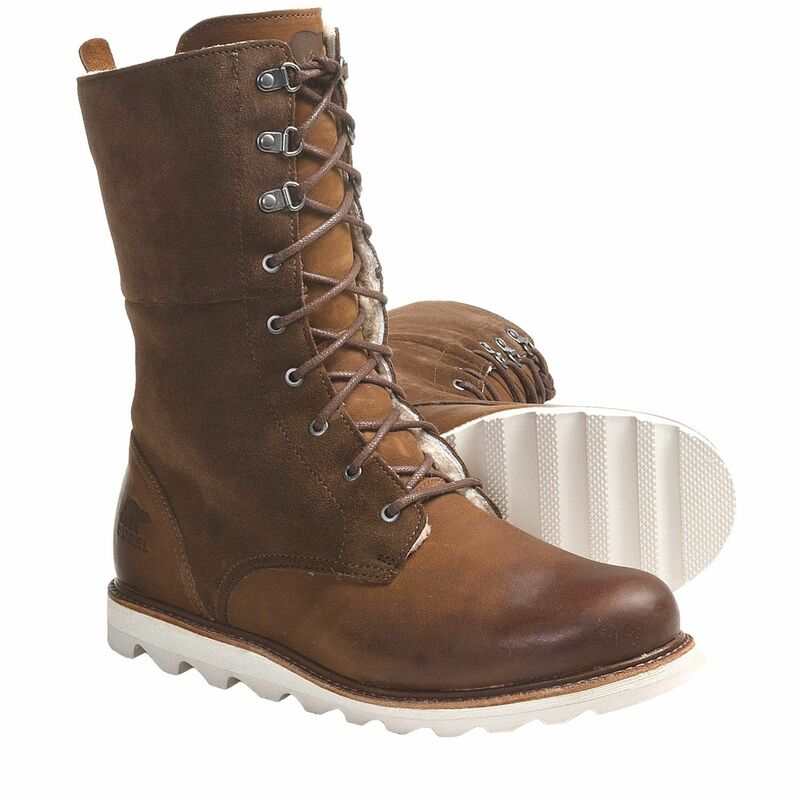 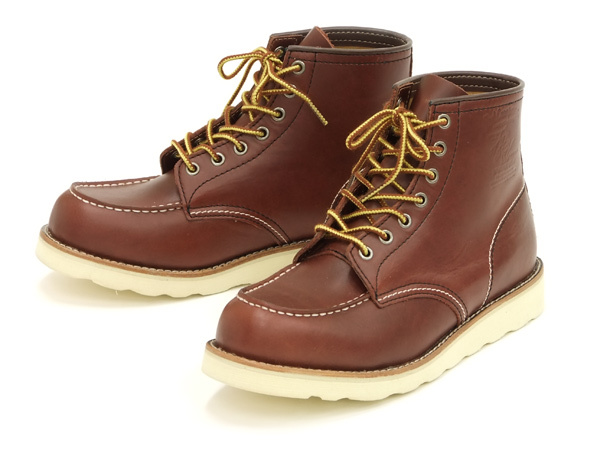 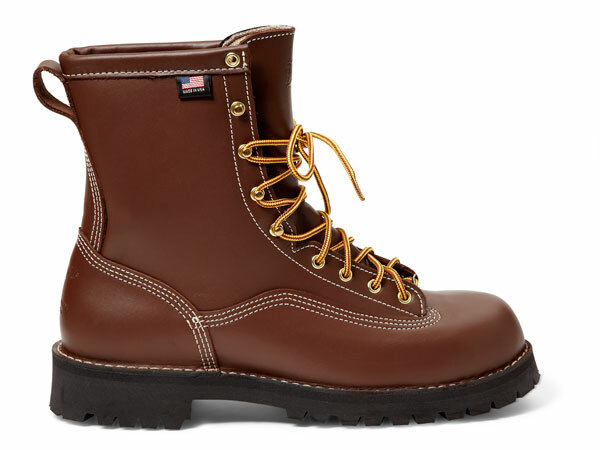 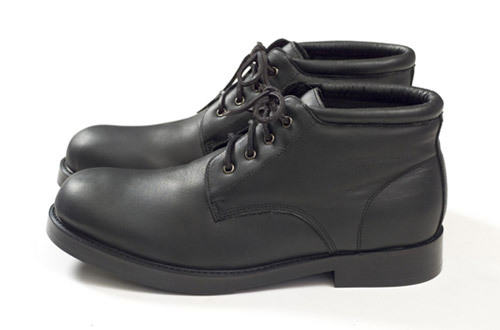 Properly caring for your boots will protect and lengthen the lifespan of that investment. 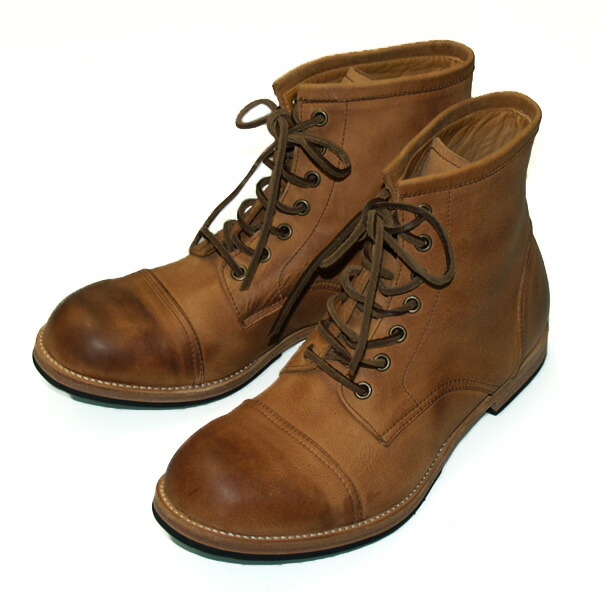 Then again, good leather boots look great after a few years of proper flogging, as long as you look after them and let them rest.